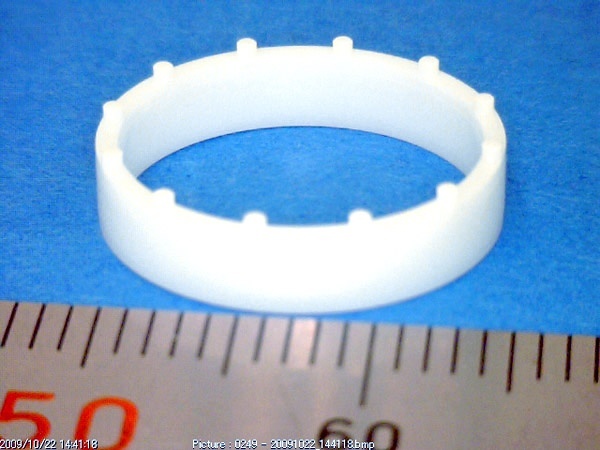 Clamping part1｜Machining Zirconia |Precision Machining of Ceramics, Quartz, Tungsten & Molybdenum | Top Seiko Co,. 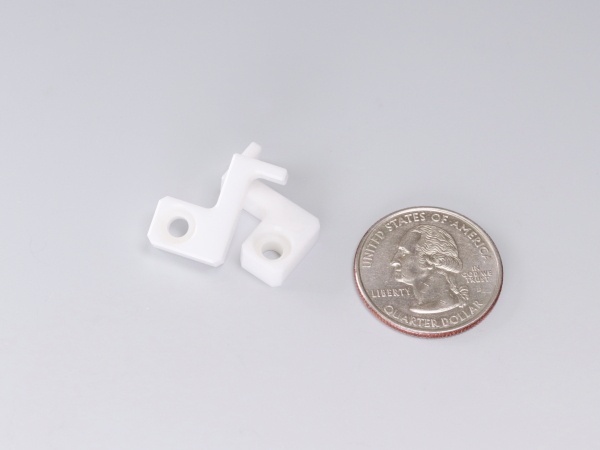 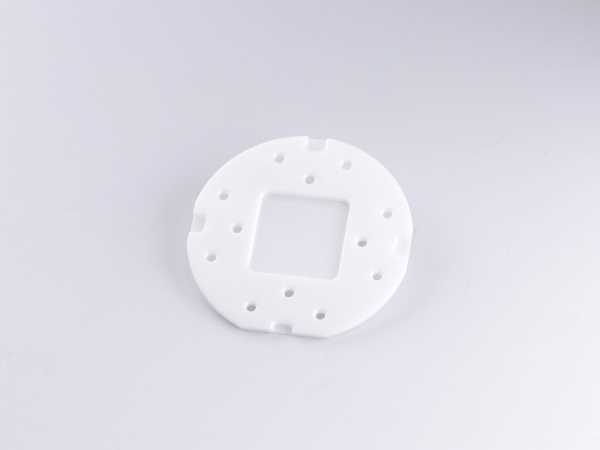 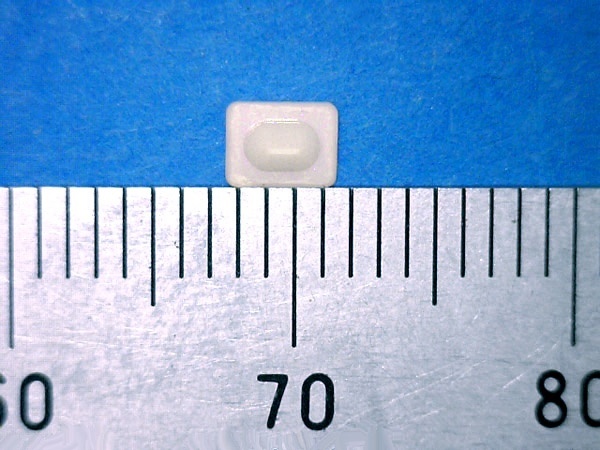 Ltd.
Zirconia clamping part used in various manufacturing devices that requires wear resistance. 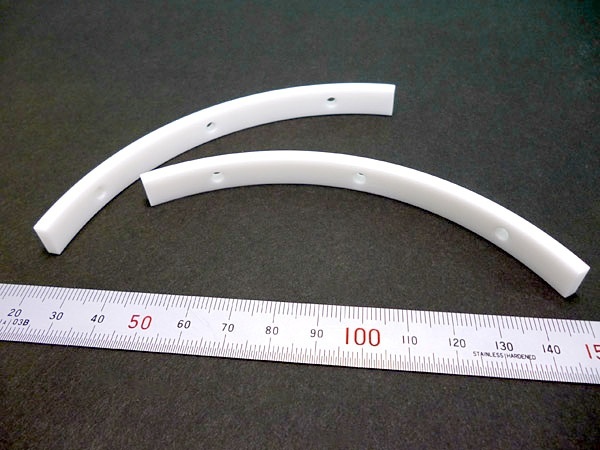 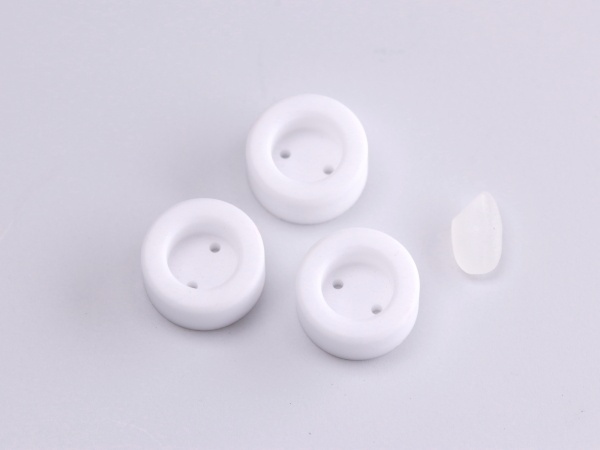 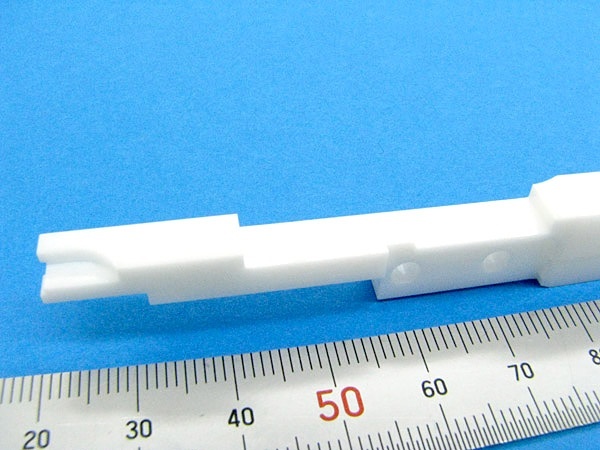 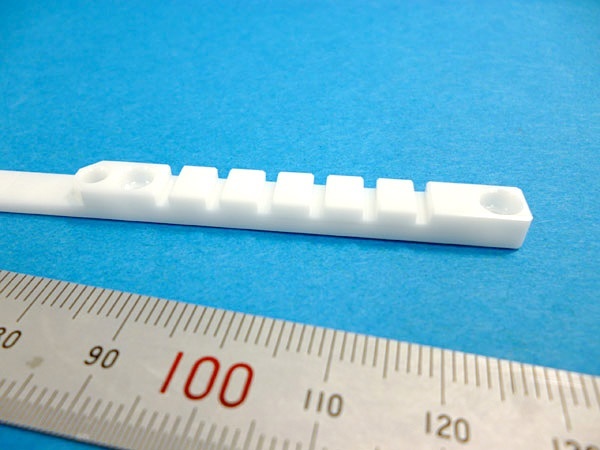 Zirconia has excellent wear resistance and is a popular material for clamping parts. 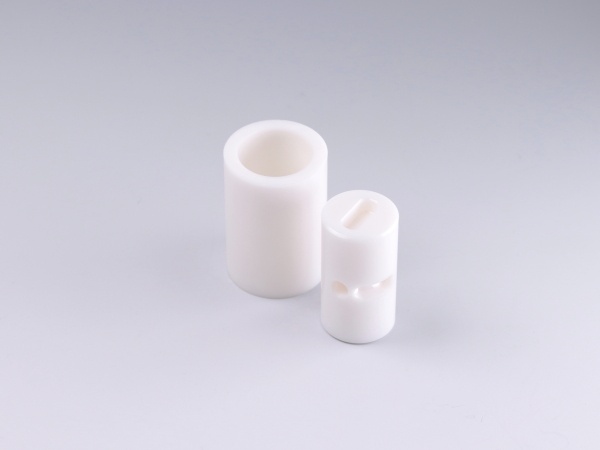 It also has low thermal conductivity and is used for heat insulation. 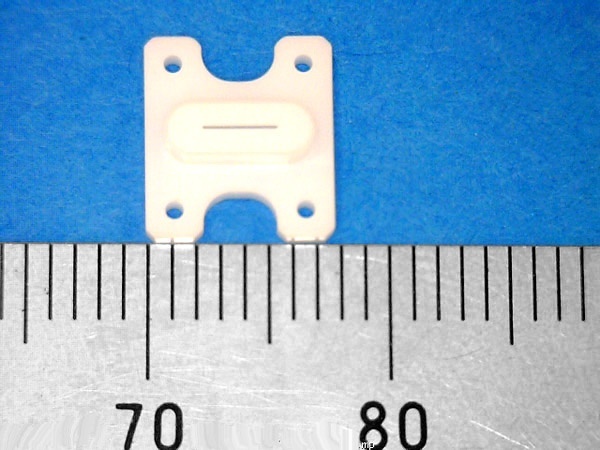 Its coefficient of themal expansion is close to metals and is often used with metal components.